The Nikon Z7 is the first full-frame mirrorless camera from Nikon, and it’s a high-resolution 46-megapixel beast that produces the best overall image quality seen yet from a mirrorless camera. 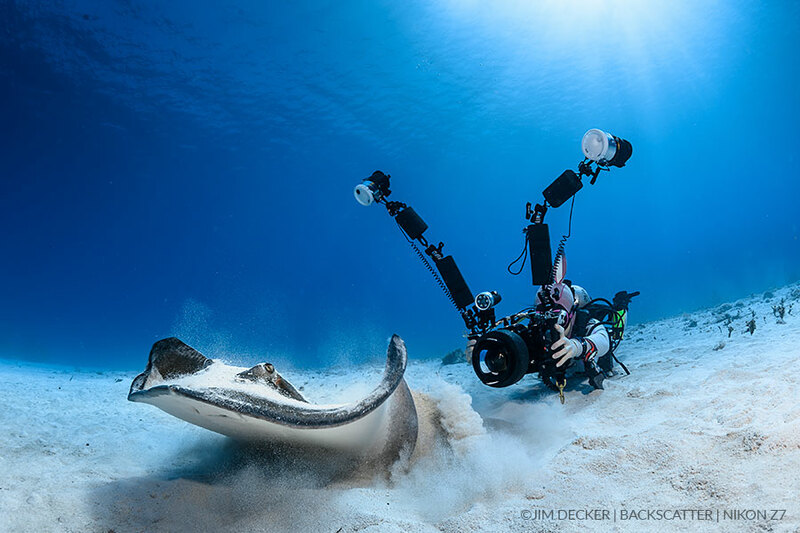 Team Backscatter set the camera up in a housing and headed down to the Caribbean for a comprehensive underwater field test. Read on and watch the video below to learn what underwater shooters need to know about the Nikon Z7 and why we have affectionately dubbed it the ‘Mini-D850’. In the case of the Nikon Z7, we are comparing the image quality against the Nikon D850 - which is the Nikon Z7’s closest relative - and our current pick for best still image quality produced from any camera tested underwater so far. The Nikon Z7 produces rich images on par quality-wise with it’s bigger brother, the Nikon D850, resulting in shots that are packed with sharp detail and vibrant colors. Nikon Z7 | Nikon 8-15mm @ 15mm | 1/125sec | ƒ11 | ISO 800The Nikon Z7 packs the best imaging sensor found in any current mirrorless camera. Images that the Nikon Z7 captures are packed with sharp detail and vibrant colors and have become the new benchmark by which mirrorless image quality will be judged. The Nikon Z7 is leading the current camera pack when it comes to raw image quality, coming in second only to the Nikon D850. One would have to get down to some really tight pixel-peeping to pick out any significant differences. This school of grunts provides an accurate look at the beautiful color reproduction and sharp image detail that the Nikon Z7 produces straight-out-of-camera. Nikon Z7 | Nikon 8-15mm @ 15mm | 1/125sec | ƒ10 | ISO 100The Nikon Z7 shares the Nikon D850’s native ISO value of 64 for an additional two-thirds of a stop of dynamic range, giving us that phenomenal detail in the highlights and shadows. 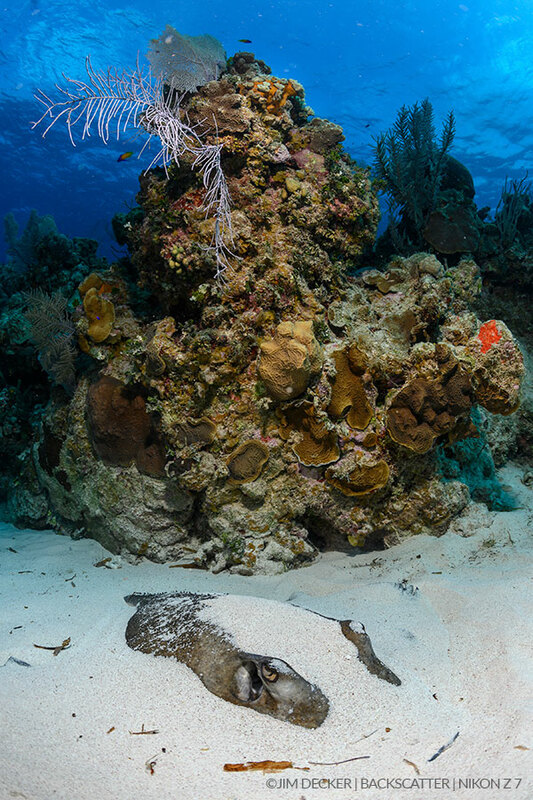 A good example of this is in wide scenes where the reef in the foreground is dark and the sunball-lit surface is clipping out to pure white. 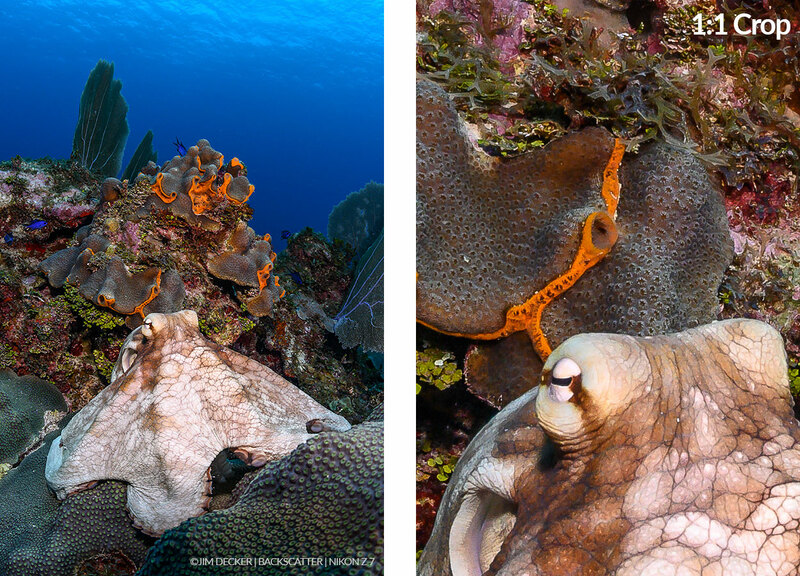 The dynamic range that the Nikon Z7 is capable of, thanks to a native ISO value of 64, allows for super-rich details in both the darkest shadows and brightest highlights, both of which are on full display here in the shadowed reef and bright surface. One of the biggest things to consider when looking at mirrorless cameras is the Electronic Viewfinder (EVF). The lack of an optical prism and mirror within the camera body is the defining difference between Mirrorless and SLR cameras. Until now, the electronic viewfinder found on most mirrorless cameras has been our biggest turnoff. The problem is that most of them just don’t come close to the dynamic range that an optical viewfinder can display. This leaves underwater photographers to struggle when composing shots because you just can't see what's going on in the often underexposed foreground and overexposed background. 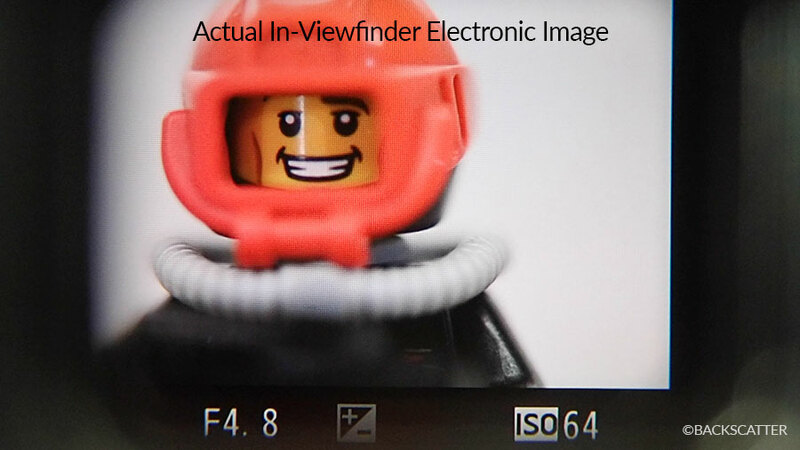 Actual shot of the in-viewfinder electronic image, which has a sharp resolution and good dynamic range.As soon as the Nikon Z7 was in a housing and under the surface, the new and improved electronic quality was immediately apparent. This is absolutely the best electronic viewfinder that we have put our eyes and mask up to yet. It’s so good that you’ll almost think that you’re looking through an optical viewfinder. This shot was easily composed thanks to the improved electronic viewfinder image quality. 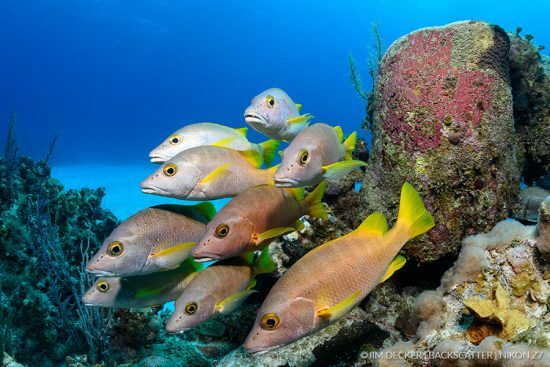 The edges of the shadowed reef could be lined up and framed properly just as if shooting with an optical viewfinder thanks to the impressive dynamic range and detail of the electronic viewfinder. While it is possible to shoot only from the LCD screen and not use the electronic viewfinder at all, it is actually advantageous to use the electronic viewfinder in order to shoot as close as possible to traditional SLR style. This can bring a number of benefits, but where it has the most impact is when shooting macro and using an expanded 45-degree viewfinder on the housing. By keeping an eye on the viewfinder, the camera and housing can be placed nice and low in the sand, and you will not have to contort your head and face into an awkward angle or get yourself buried in the sand just to see what you’re shooting. This shot was executed with the housing tucked into the sand and the lens aimed slightly upwards, creating an awkward shooting angle if composing from the LCD screen. Thanks to our expanded 45-degree viewfinder and exceptional electronic image quality, the viewfinder could be easily effectively for composition. Nikon Z7 | Nikon 8-15mm @ 15mm | 1/200sec | ƒ8 | ISO 64Another benefit of the electronic viewfinder is the ability to see your image playback for review purposes directly in the viewfinder, meaning you never have to take your eye away to review your shot and make adjustments. This is incredibly helpful when shooting super macro, because any camera movement, even just a few millimeters, can totally lose your subject. Having to pull your head away from an optical viewfinder to see your image on the LCD screen can sometimes mean just enough system movement to have to hunt for your subject again or entirely re-compose the shot. Between electronic image quality and in-viewfinder image review, we feel that the EVF on the Nikon Z7 has raised the bar for what we expect from a mirrorless camera electronic viewfinder. There is a 493-Point Phase Detect Autofocus subject tracking mode, but it’s not the same as the 3D AF Tracking Mode that we have in the Nikon D850 and Nikon D500. While this feature does a decent job on the Nikon Z7, the accuracy, intelligence, and speed of the 3D tracking on Nikon D850 is a high bar to meet. There is definitely a noticeable difference between the two when compared side by side, with the Nikon D850 taking the top spot. 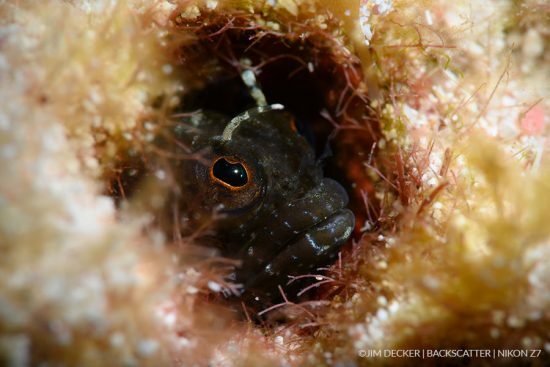 For this shot, the autofocus point selector was moved directly over the blenny and the autofocus button was held down for continuous tracking as the blenny moved in and out of his hole, resulting in a sharp finished product with the proper focus achieved. Nikon Z7 | Nikon 105mm VR | 1/250sec | ƒ36 | ISO 100Super macro was shot with a Nikon 105mm VR lens and diopter. Shooting like this provides a 1:1 and higher reproduction ratio, which is a true stress test for any autofocus system. For most shots, if the focus was ‘roughed in’ then the autofocus could do the rest of the work and snap to the subject consistently. If the shot was so out of focus as to be nothing but bokeh blobs through the viewfinder, then the camera wanted to hunt a lot more and had a harder time snapping to focus. In other challenging autofocus scenarios, such as close focus wide angle, the camera experienced some focus hunting as well. 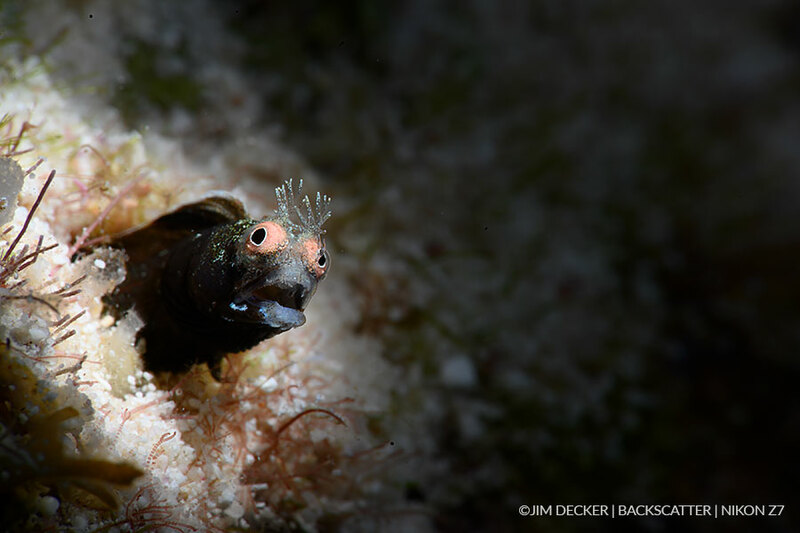 Autofocus was able to pick up on the eye of the blenny as long as it was fairly stationary and was not too far out of focus in the frame, to begin with, ultimately resulting in a crisp photo with the critical focus point right where we want it. Nikon Z7 | Nikon 105mm VR | 1/250sec | ƒ22 | ISO 100It seemed that the Nikon Z7 liked surfaces with a lot of texture and contrast for the best autofocus results. If looking for the ultimate high-performance autofocus, the Nikon Z7 just isn’t going to match what the Nikon D850 can do. Overall the autofocus is pretty good and is ranked about in the middle of the pack compared to other current full frame mirrorless cameras. We could have nailed more in-focus shots of this moving subject with a higher-performance continuous autofocus system. Ultimately we achieved a good result with the 493-Point Phase Detect Autofocus, but we would have had more frames to choose from and fewer elements to manage in real-time if 3D AF Tracking were available. Straight out of the box, most mirrorless cameras, the Nikon Z7 included, are configured by default to be shot like a compact camera - that is they expect to be shot primarily from the LCD screen. We want to set up the Nikon Z7 to shoot as close as possible to an SLR to make effective use of the electronic viewfinder. A key setting on the Nikon Z7 is to disable the automatic image playback in the electronic viewfinder. This allows for an uninterrupted live view through the EVF, so you can shoot away without any blackout or pop-ups. This nets a faster overall shooting speed, where the only speed limitation is that of the recycle rate of our strobes. For action shots one must actually be able to see the subject the entire time, and not be hindered by an image popping up in the viewfinder after every activation of the shutter. By disabling the automatic image review we are able to keep shooting single frames as fast as our strobes will recycle with an uninterrupted view, maintaining our composition and focus on the subject to ensure the precise moment is captured. Nikon Z7 | Nikon 8-15mm @ 15mm | 1/200sec | ƒ11 | ISO 100When you need to check the shot, just hit the playback button and the image pops up right there in the EVF giving you instant feedback and allowing you to keep your position. This also frees up the LCD screen to display your ‘i’ menu and key settings. Another helpful setting to change is the press-and-hold requirement for buttons like ISO. These are changed to ‘toggle’ so that it is not necessary to perform an awkward control-hold and dial activation simultaneously. 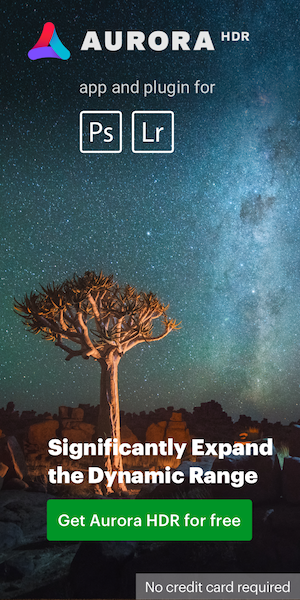 The Nikon Z7 captures full frame 4K 30p video at 144 megabits per second in H264, essentially sharing the same video specs as the Nikon D850. It uses the full width of the sensor when recording in 4K, so there is no crop factor to contend with when rolling video. This is excellent because it allows for super-wide fisheye shots. Additionally, it is possible to enable the crop-sensor DX mode to tighten up the shot by 1.5x without sacrificing depth of field, especially helpful for getting in tighter when shooting super macro and dealing with paper-thin depth of field. The Nikon Z7 has 5-axis in-body image stabilization, helping to smooth out your clips for that graceful, cinematic look. For underwater shooters, the true test of any camera’s video capabilities comes down to ambient light custom white balance color. Just like the Nikon D850 before it, the Nikon Z7 produces some truly great looking ambient light underwater color. The white balance results look good down to about the 45-foot to 50-foot range in tropical, clear, blue water testing conditions. Between 50-feet to 55-feet is where the color began to fall apart a bit, with the water color starting to shift away from blue and more towards magenta. This is about the normal expected depth limit for most ambient light custom white balance captures, with Canon being the notable exception by capturing accurate color down to the 70 foot depth range. The color results looked very similar to those from the Nikon D850, which was a monumental leap forward for Nikon. Consider that the Nikon D500 was basically unusable for video and that camera is still current. 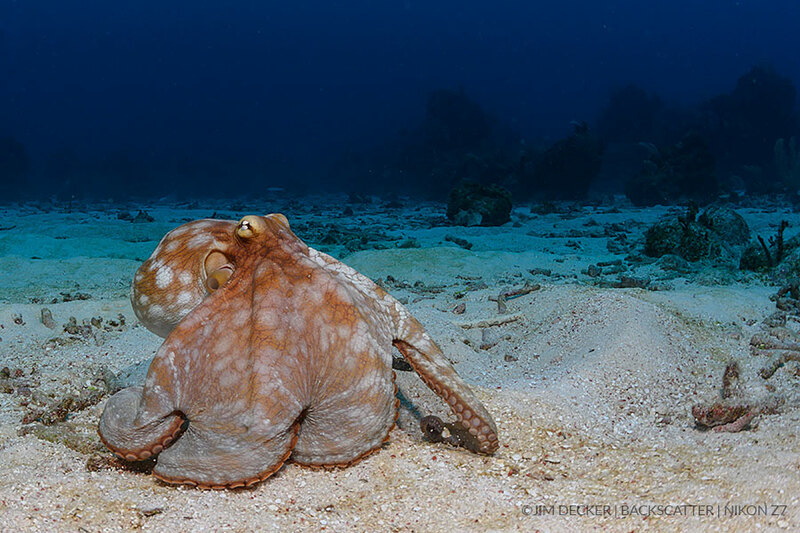 The Nikon Z7 is producing a massive amount of underwater color improvement over previous Nikon cameras. There isn’t a dedicated white balance button on the camera, but the function is easily accessed through the ‘i’ menu and a new white balance can be executed super easily. This is one of the fastest and easiest to execute custom white balances out there right now. You also get 6 separate banks for storing white balances, which is awesome because we have to capture a new one every for every 10-feet of depth that we change. The Nikon Z7 is our new favorite full frame mirrorless camera and we've taken to referring to it as the "Mini-D850". It packs an awesome image quality on par with the Nikon D850 thanks to the insanely sharp 46-megapixel resolution and a native ISO value of 64 for outstanding dynamic range. It has the best electronic viewfinder that we’ve seen yet, and it displays an electronic image that is sharply defined with plenty of dynamic range detail. The autofocus was fast and accurate overall, though we do wish the Nikon Z7 had the same autofocus system and operation as the Nikon D850. While the body itself is smaller and lighter than an SLR, the overall underwater system size is about the same. Image quality on par with Nikon D850. Native ISO value of 64 providing outstanding dynamic range. Best electronic viewfinder for resolution and dynamic range. Ambient light custom white balance video results look great down to about 45 feet. Autofocus, especially continuous, performance left us wanting more after being spoiled by the Nikon D850. 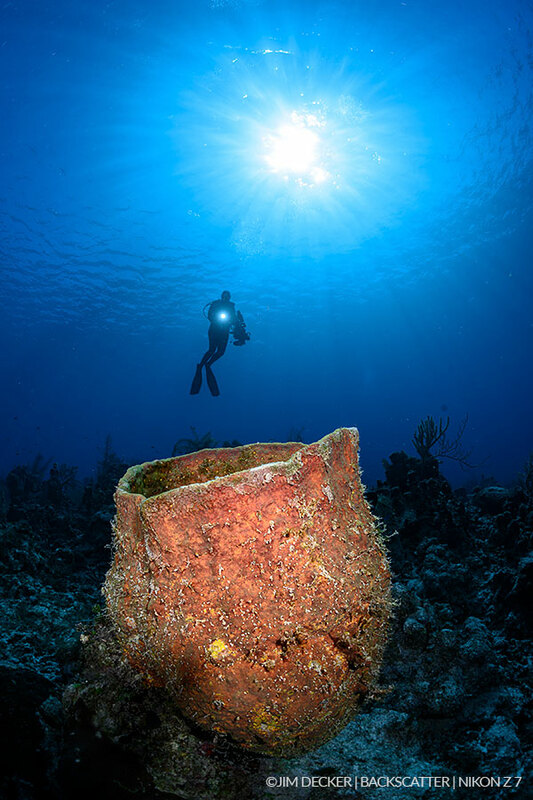 The original, full-length Nikon Z7 underwater camera review can be found here. All photos used with permission. You can follow Backscatter.com on Facebook, Instagram and Youtube. 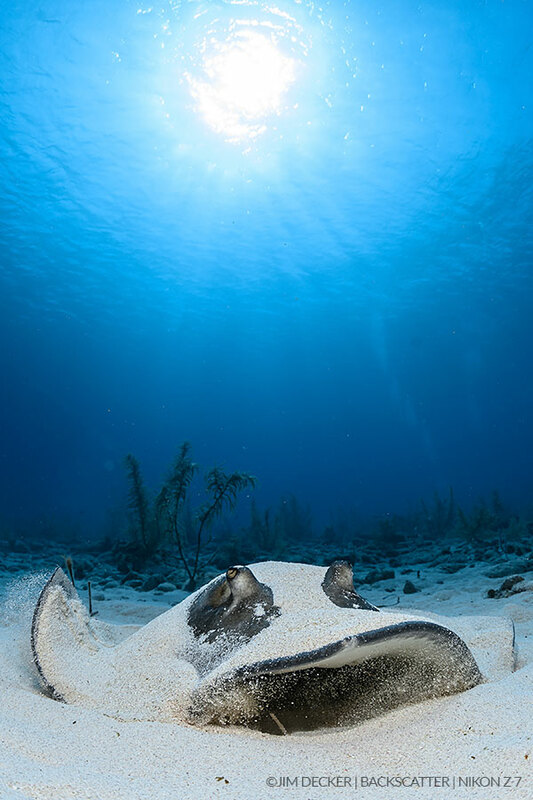 This entry was posted in Nikon Z7 and tagged Underwater housing for Nikon, underwater housing for Nikon Z7 and Z6 mirrorless cameras. Bookmark the permalink. Trackbacks are closed, but you can post a comment.